The challenges of working in an office environment are many, but excessive noise shouldn’t be one of them. 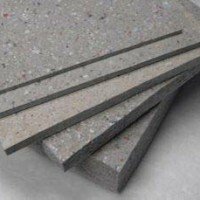 We have numerous office noise reduction solutions for improving office environment acoustics from experts who know how to keep things quiet. 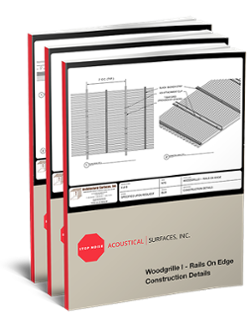 Our products for soundproofing an office space vary widely and include everything from traditional or standard acoustical panels to high-end products that are custom-designed and engineered to meet any need and match almost any décor. 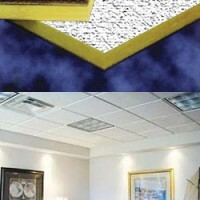 Our sound-absorbing wall panels, door seals, and ceiling tiles offer the best noise reduction on the market. 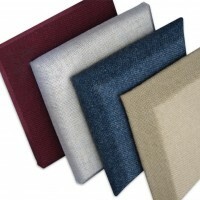 With many surface options, these products combine a designer look with exceptional acoustical qualities. 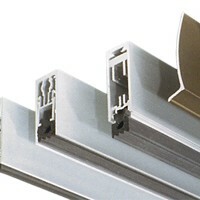 The Class A fire rating adds a high level of safety to all of our products. 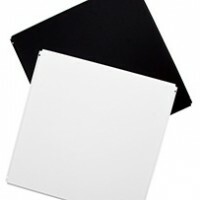 We also offer a white noise machine to mask distracting sounds. 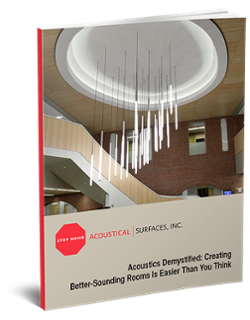 Acoustical Surfaces prides itself on its successful history and skill at creating acoustically satisfying environments. 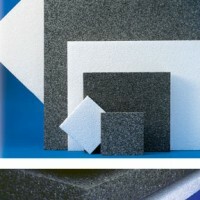 The list below highlights some of our exceptional office noise control products. 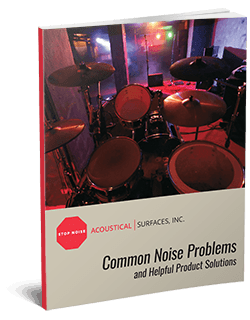 We can solve any noise problem! Contact us today and we’ll help you get started.